I'm not sure what to make of the new Sweeney film. It's set in modern day. This may be its problem as everyone remembers it from the 70s where if a kid missbehaved then you could expect a policeman to give you a "thick ear". Sometimes you have to act like a criminal to catch a criminal. 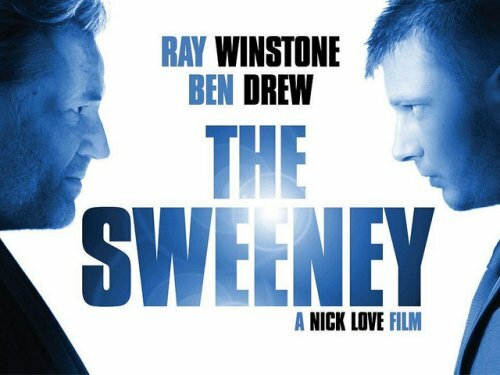 Ray Winstone (The Departed) and Ben Drew (Plan B) star as part of an elite police unit in explosive action film, THE SWEENEY. Also starring Damian Lewis (Homeland) and Hayley Atwell (Captain America: The First Avenger). THE SWEENEY will be released in cinemas nationwide from September 12.